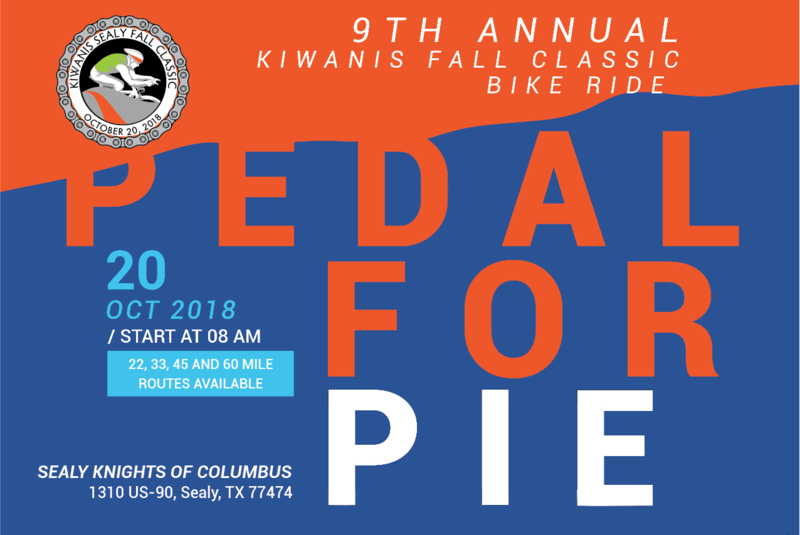 Don't miss this opportunity for a challenging fall ride on country roads through the beautiful hills of Sealy, Texas. This is an official MS 150 training ride and we expect between 300 and 600 riders. There are 22, 33, 45 and 60 mile routes available and all proceeds benefits the Eliminate Project. Register in September and save $5 plus get a T-Shirt! All Riders get Texas Star Homemade Pies and Saint Arnold Beer!